Facilitate research and development, and quality control in academic and industrial markets in over 30 countries around the world. 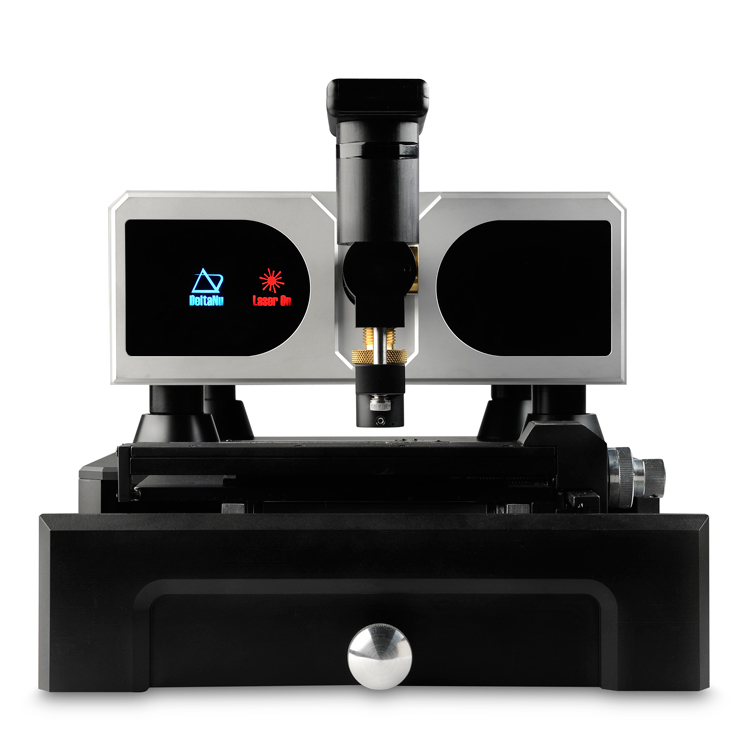 Designed for analyzing solutions, gels, powders and a wide range of solid materials, Advantage bench top systems feature DeltaNu’s patented Free Space Optical Design and incorporate FSX technology to deliver highly reproducible, repeatable Raman spectra. 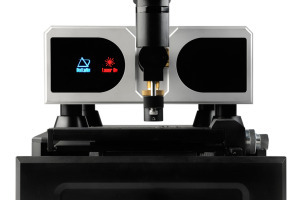 Because selecting an optimal laser source is vital to successful Raman applications, the Advantage series offers four standard choices: 532 nm, 633 nm, 785 nm or 1064 nm, as well as additional wavelength options. Accessories and sampling attachments are also available for these systems. 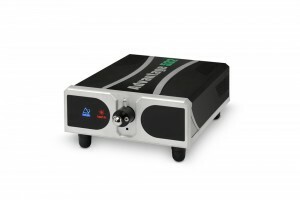 The Advantage 532 has a higher signal-to-noise ratio than other Advantage series spectrometers. Signal-to-noise improves as a function of λ-4, meaning that a 532 nm excitation produces signals that are nearly five times greater than 785 nm excitation. For more information on The Advantage Series please visit our Knowledge Center.